Over the last few years the App Store has become such a crowded marketplace that it’s often extremely difficult to filter out the dreary mundane apps and find ones that really offer something unique and tangible. We all have our favorite "go to" apps. Apps that we use on a daily basis and simply can’t live without. But when it comes to sourcing new ones, whether it be to complete a specific task or just to fill some spare time, it can often be difficult. Thankfully, Apple updates the App Store weekly with a curated "App of the Week" pick, which is generally an extremely polished and feature heavy suggestion. 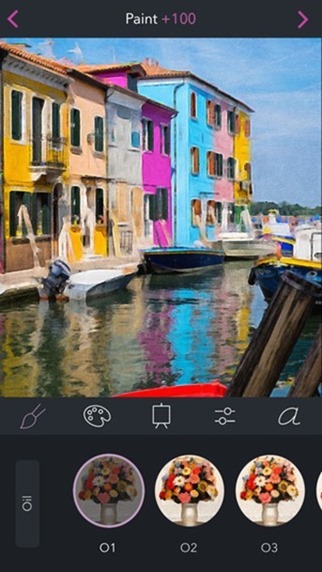 The honor this week falls to the wonderful Brushstroke, a universal app that transforms existing photos into works of art. Brushstroke is by no means a unique application that sits in its own class. Nor is it brand new and attempting to find its feet in the App Store. 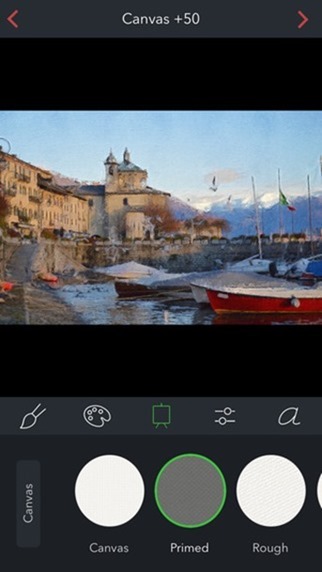 The photo and video app has been delighting users since March of this year and sits in a crowded category that contains plenty of other creations which offer similar functionality. With that said, Brushstroke has just been taken to a major 2.0 release with a host of new features and additions that have clearly catapulted it into the limelight. The main focal feature of Brushstroke is that it automatically takes photos and renders them into one of many different painting styles. Version 2.0 builds on that with the addition of many new tools. As with most photo based apps, users have the choice of uploading an image to edit directly from the saved Camera Roll or any other album on the device. 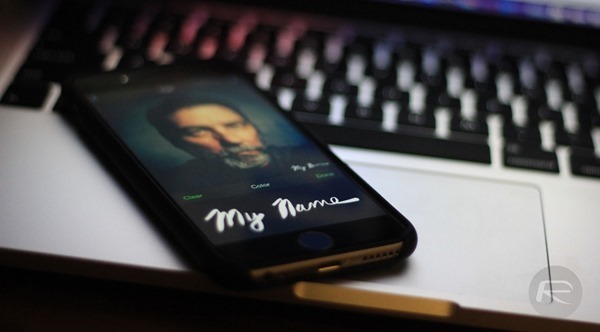 The native camera on the iPhone or iPad can also be used to capture a scene immediately. Once a painting style has been selected, editing options include experimenting with various color palettes, adding a signature to the painting to really put your individuality onto it as well as the ability to select from a number of canvasses and surface styles. 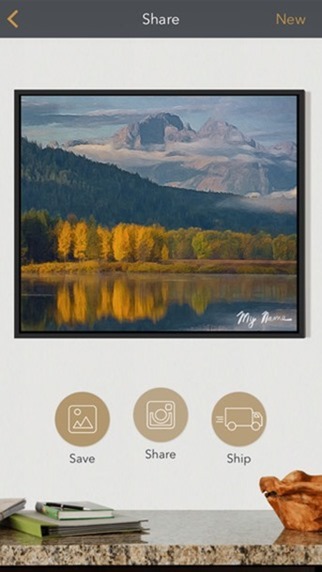 In addition to adding new color palettes and a number of additional editing swipe gestures, version 2.0 also includes the ability to order and ship framed prints and posters containing your new work of art. Brushsrtoke may have been around the App Store for a while but it’s a perfect example of how important it can be to gain users and a little bit of traction before adding in powerful new features. Grab it now while it’s free. It costs $2.99 usually and can be had for free for a full one week.